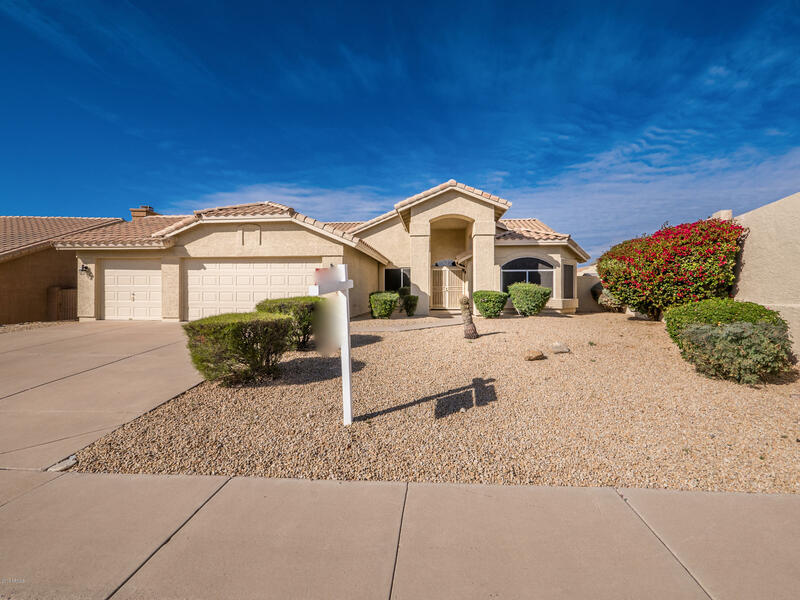 All FOOTHILLS AT IRONWOOD VIL homes currently listed for sale in Scottsdale as of 04/23/2019 are shown below. You can change the search criteria at any time by pressing the 'Change Search' button below. "Extensively remodeled home, things done in the last year include; Brand new hard wood floors. Brand new custom cabinets, granite counters with matching backsplash and SS appliances. All new plumbing fixtures and the Water Heater was replaced with a safety water sensor/shut off added. AC replaced, ducts cleaned and sealed. Irrigation in front and backyard replaced with pvc pipes. Entire house was painted, inside & out. Pool was drained, cleaned and refilled. 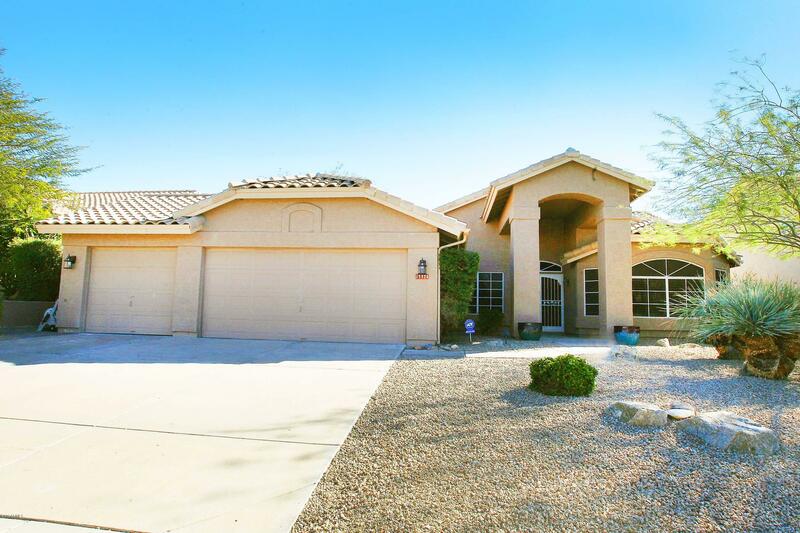 Entire house sealed against insects/b"
"Updated single level home in a desirable location of Ironwood Village. Updated kitchen with gorgeous granite counter tops. 3 bed 2 bath with an office that could easily be turned into a 4th bedroom if preferred or needed. This home has custom wooden shutters, formal living and dinning room. It's move in ready with a 3 car garage, large master bedroom, sparkling pool and a view fence backing to a natural wash. Must see to appreciate, this one won't last long!" "BACK ON THE MARKET WITH MANY UPGRADES.... OWNER AGENT LISTING...Original Owners. Meticulously Maintained. Come And See This Spectacular Move In Ready Home Situated On An OVER-SIZED Lot Located In The Friendly Foothills In Ironwood Village Community. 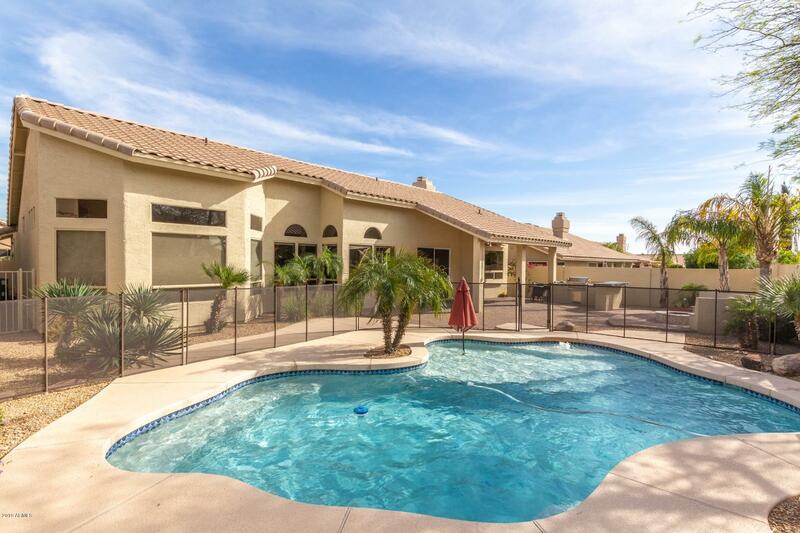 Close to Shopping, Restaurants, Golf Courses, Multiple Parks And Easy Freeway Access."